With most e-bikes weighing in at the high 30lbs or mid 40lbs mark, saving weight is still a worthwhile exercise, yet most e-bikes run the stock forged alloy cranks that came with them. 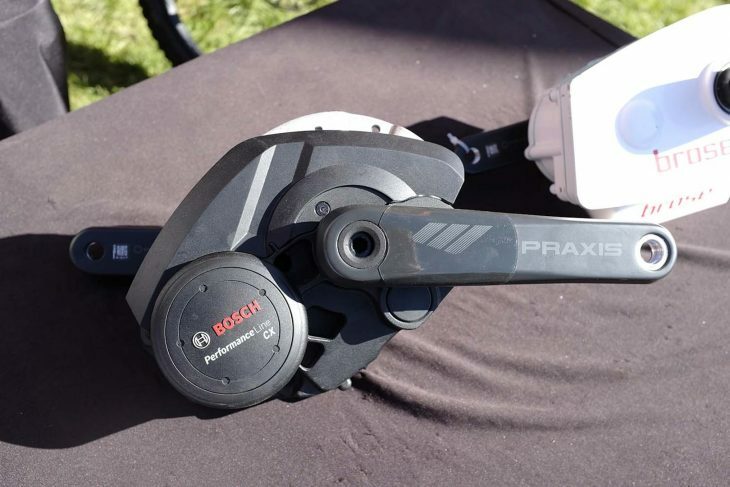 We got beckoned over to the Praxis booth where usually we get to see carbon wheels and the latest chainring and crank designs. 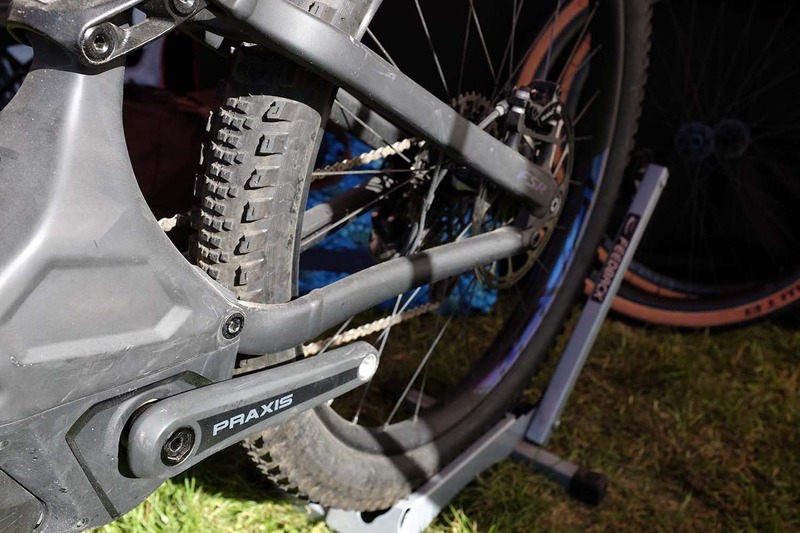 Praxis Works, from Santa Cruz has already got a popular range of alloy and carbon mountain bike and road cranks, but it has now turned its attention to the e-bike. 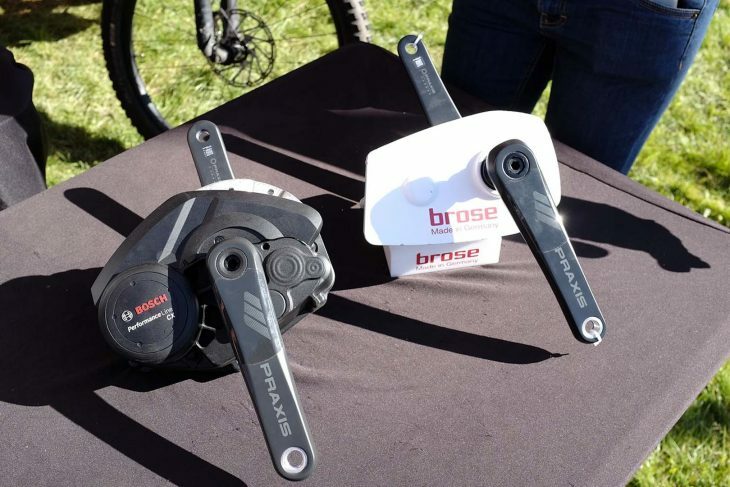 These carbon replacement cranks will be available for the Specialized range of Levo bike, Bosche and Brose by the early summer, while a Yamaha version will come later in the year. Bosche and Brose are covered too. Replacement cranks aren’t apparently a simple job to make – as all of Praxis’ current cranks are two-piece, with a built-in bottom bracket spindle and these need e-bike cranks have to be made to fit the integrated splines of the e-bike motors. When the cranks are released this summer, they’ll come in a natty presentation box with full instructions. 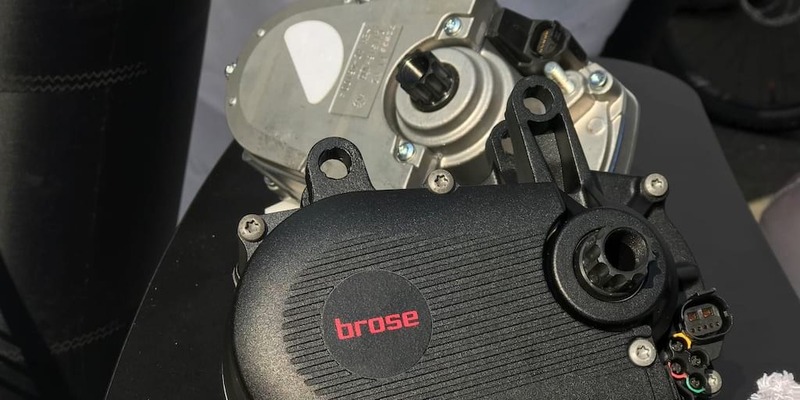 Thanks to the design of most e-bike motors, where the splined BB is part of the motor itself and non-removable (without a service centre visit anyway) the crank swap should be an easy five minute job. Just get your 8mm allen key, whip off your pedals and unbolt the cranks, then replace with carbon versions and save yourself a couple of hundred grams. And while the cranks probably won’t be cheap, if you’ve paid £5,000 for a 35lb bike, spending a few more hundred on saving half a pound will probably make sense. 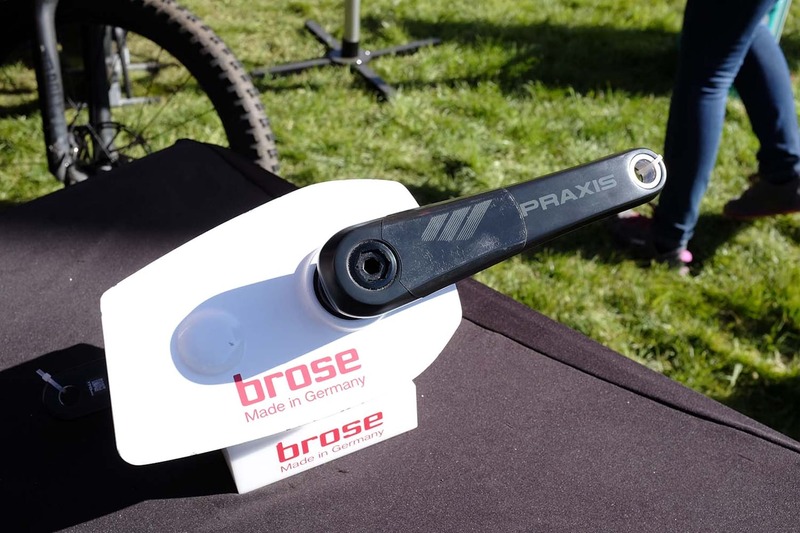 Praxis is distributed by Upgrade Bikes in the UK.